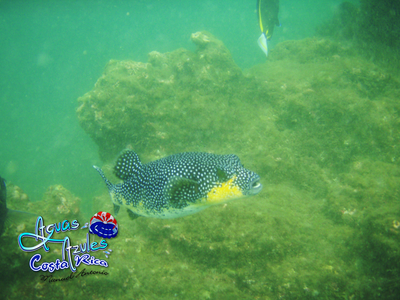 We will take you to the best snorkeling spots Manuel Antonio has to offer where you will observe hundreds of species of tropical fish. 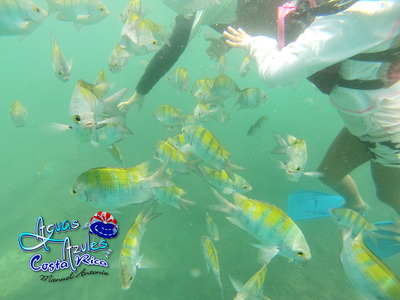 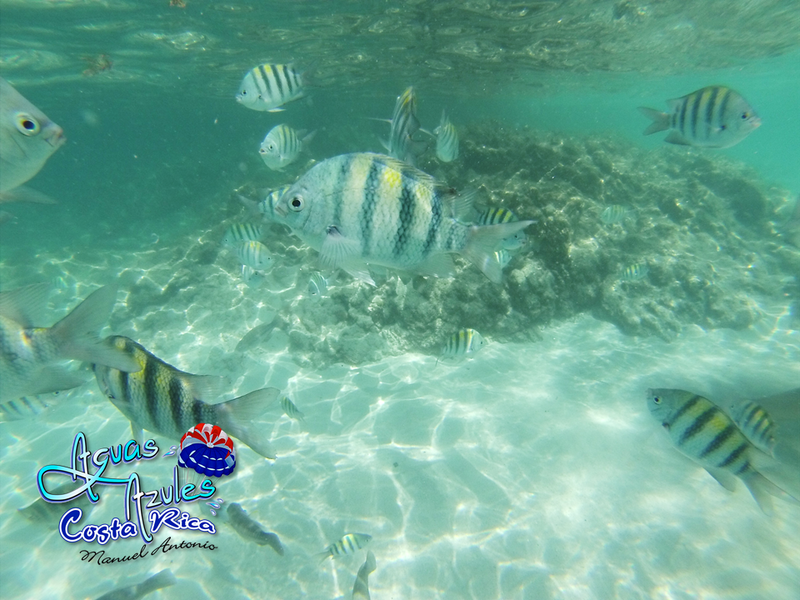 Our family-friendly snorkeling tour is perfect for small or large groups and is the best deal in town for those looking for great snorkeling with a reputable and secure company. 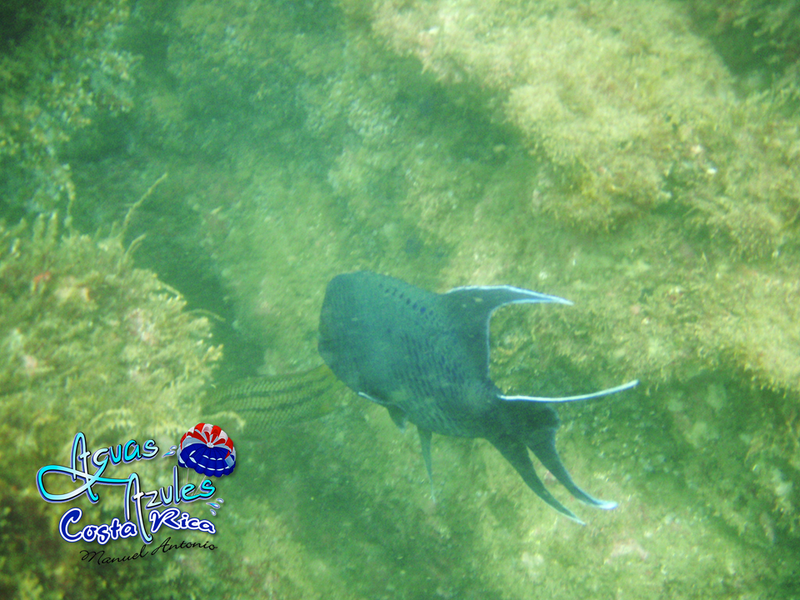 The best deal in Manuel Antonio! 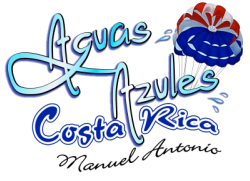 Ask about our special internet rates. Our experienced bilingual captain will be right by your side as you explore the ocean and swim with hundreds of species of beautiful tropical fish. This trip is great for everyone. 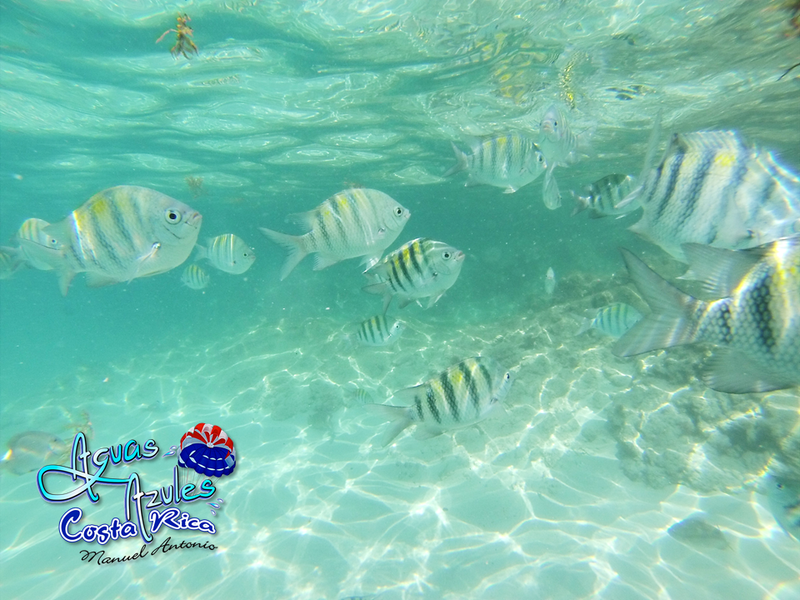 Families with young children will appreciate the intimate family-friendly atmosphere and small groups will love the personalized attention Aguas Azules provides!